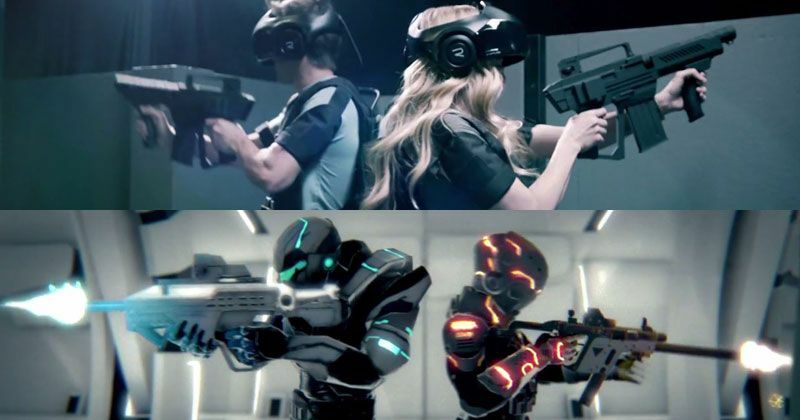 THE VOID is a startup company that is trying to make VR Theme Parks a reality. Based in Salt Lake City, Utah, the company is attempting to build virtual worlds over real-world, physical environments; creating an immersive experience that they describe as, “4D environmental FX”. Check out the glossy promo video below. Although sparse on concrete details, the concept is exciting. Although I’m not sure if today’s virtual reality tech is capable of delivering the type of experiences teased in the video, just the thought is enough to stir the childhood gamer in me. – Proprietary Global & Head Tracking Sensors (running at 120HZ providing sub-millimeter accuracy). What I found most interesting was the idea of real-world objects, environments and sensations like wind blowing in your face or mist falling over your body. These added elements are crucial to creating a one-of-a-kind, arcade experience of the future. 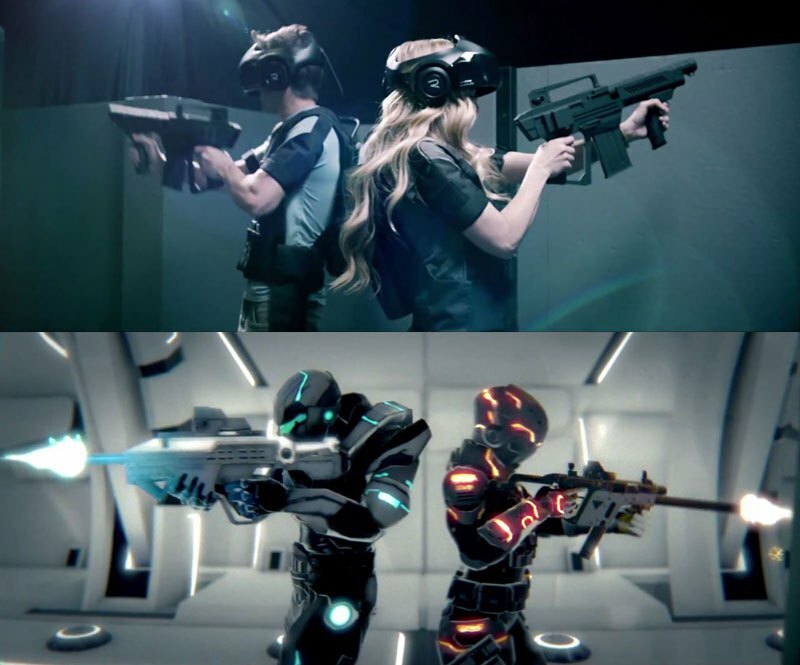 Only time will tell if these VR Theme Parks will become a reality. Until then it’s fun to think about and imagine. Visit TheVoid.com for the latest news and updates. Proof for a Moon Conspiracy?